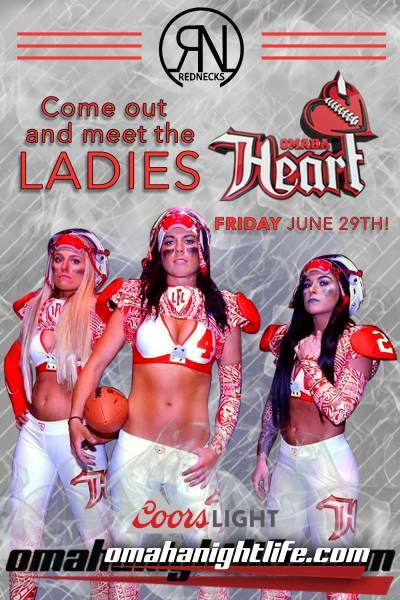 The Omaha Heart is coming to Rednecks this Friday! 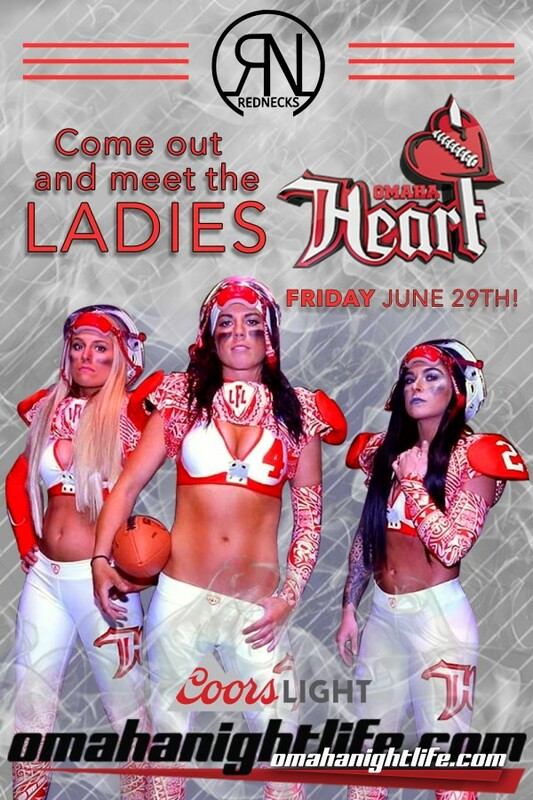 The ladies will be coming for a meet and greet. Get your balls signed! We will be raffling off tickets and other prizes! Wicked Hot Friday is the place to be for smokin drink specials and music that'll get your boots a' blazin'! Accept no substitute and don't miss Omaha's original country dance party! 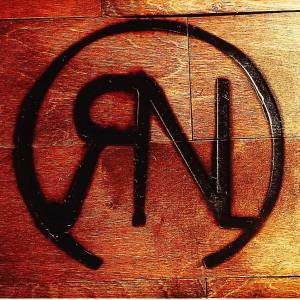 Free dance lessons from 8-9pm and NO COVER FOR LADIES!